Food or fiestas? 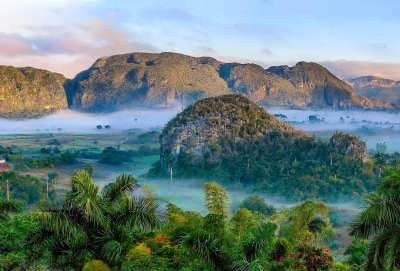 Charming Cuba has something for everyone! 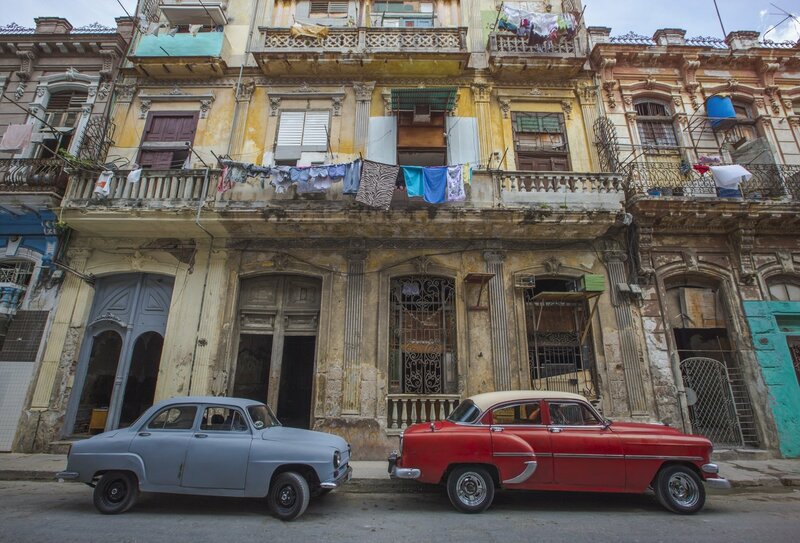 Travel in a local "bicitaxi"
Step into a lost era with a 16 day trip to Cuba. 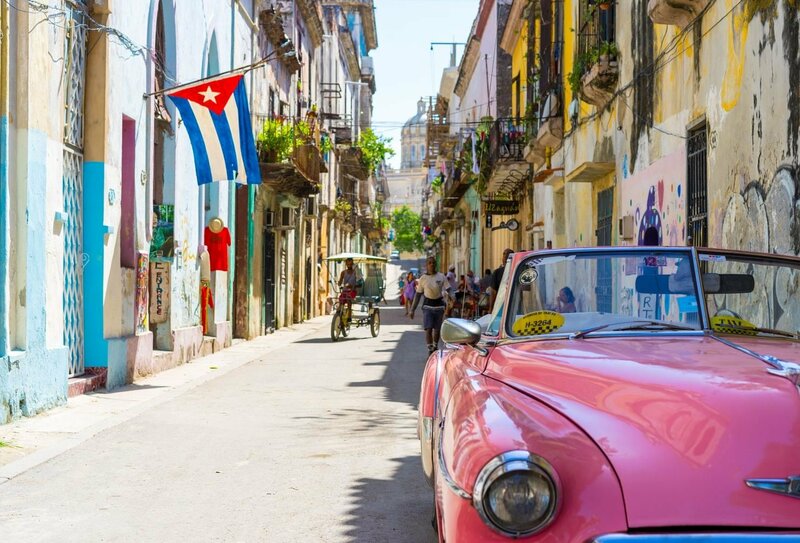 Renowned for its vintage Cadillacs cruising along pastel-hued streets, infectious street music and world class cigars - this is truly an adventure that packs the most punch. You'll travel with a small group and an expert trip leader who'll show you the very best that Cuba has to offer. 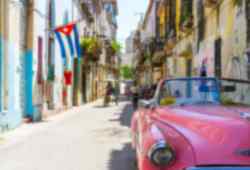 Land in the captivating capital of Cuba to meet your arrival transfer. Travel in style in an antique automobile to your starting part at a "casa particular". 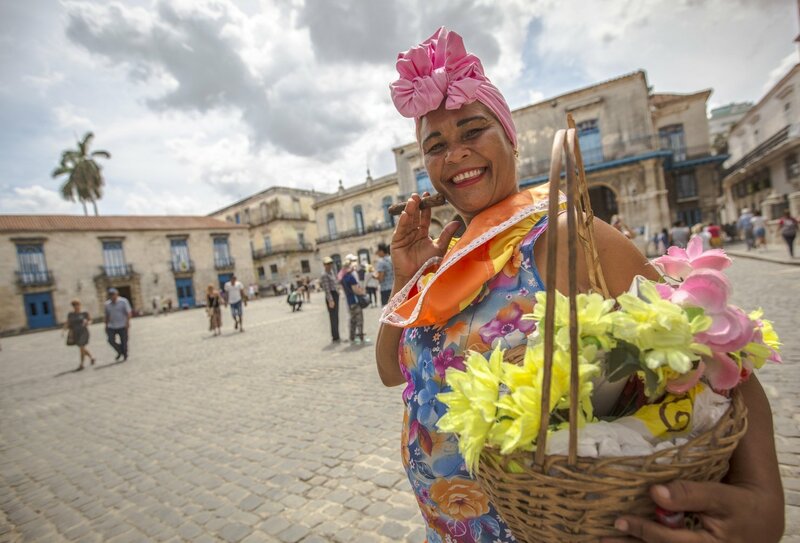 Explore Old Havana on a fabulous walking tour before you head to Viñales, where both tobacco and sugarcane is grown. 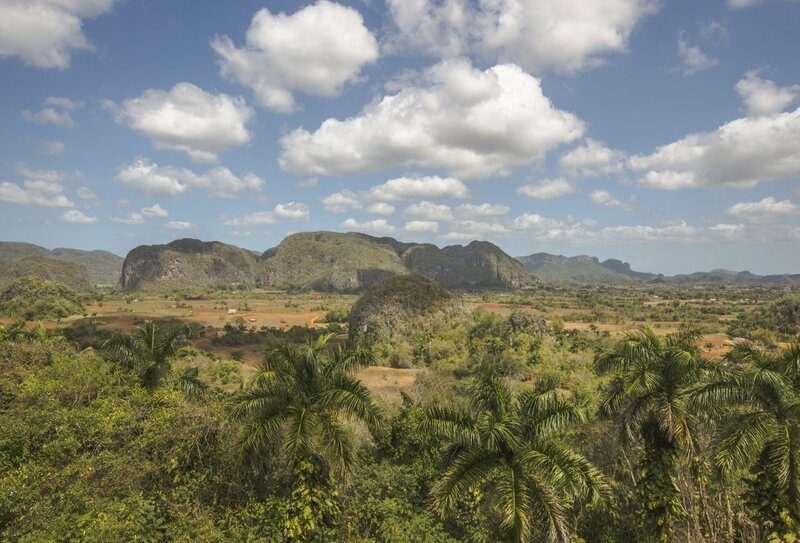 Discover Viñales on foot with a relaxing orientation walk. Then explore the area and beautiful valleys with a free day to take part in optional activities. Set off for serene Playa Larga where you will learn how to make the perfect mojito from a local expert. 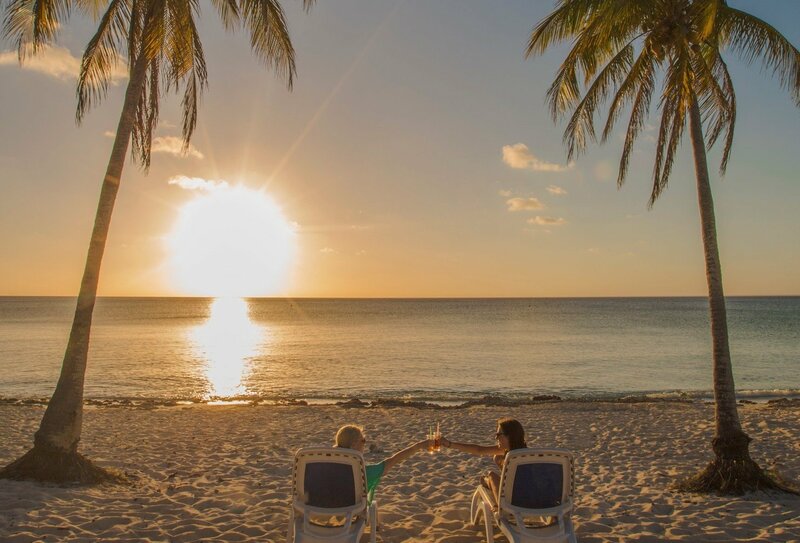 Dive into glistening waters and snorkel in the dazzling Bay of Pigs. Then continue on to the small, tranquil town of Remedios. Be an adventurer as you take in the beautiful coastline and marvel at the wonderful scenery - grab your camera for this one! Wander the malecón and explore the forts on foot which were built to defend the city from pirates. Uncover Cuba's best-kept secret and hike near El Yunque or dip your toes in the sea as you stroll across astonishing beaches. 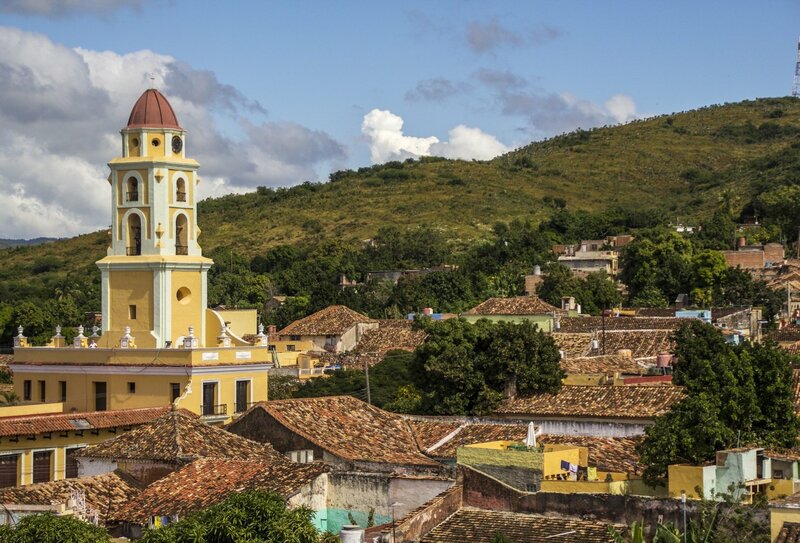 Head along the rugged coastline towards Cuba's unique cultural capital, Santiago de Cuba. Learn how to salsa and dance the night away. Immerse yourself in this Afro-Cuban city by taking a look at historical sites, like the Moncada Barracks. 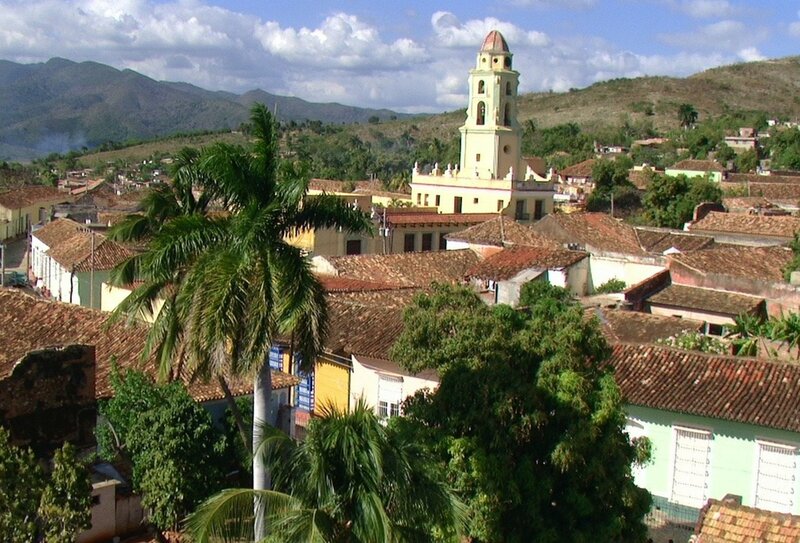 Learn more about Cuban history as you trek through the Sierra Maestra mountains before travelling to Bayamo. Travel in a local "bicitaxi" and be cycled around by a driver for a tour of Camagúey's glorious markets and plazas. Explore beautiful Trinidad and experience the atmosphere of the city on an exciting orientation walk. Take advantage of every minute in Trinidad with hiking, snorkelling or lounging, then head for a big night out. Stop off at colonial Cienfuegos before returning to the bustling capital city of Havana. Your trip ends today. Depart at any time. 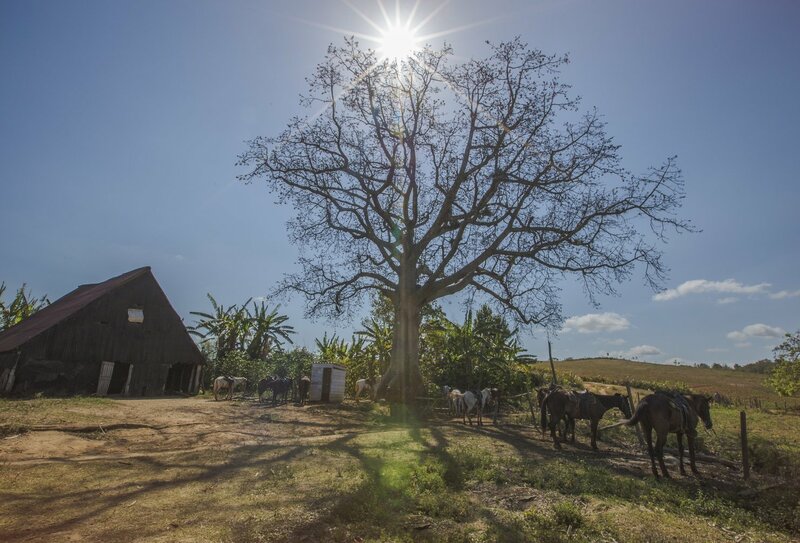 During your trip, you'll stay for 15 nights in Casas Particulares - a bed &breakfast style accommodation which is very popular in Cuba amongst travellers. You will get to stay with a local family, eat traditional Cuban food and learn about the nation's culture. The family rents a bedroom or two (single or twin room) with a private bathroom shared amongst guests. Casas Particulares are typically centrally located and a great place to stay locally for further exploring. Staying with a local family will bring you much closer to the Cuban lifestyle and often provides a much higher standard of service and satisfaction than a hotel. There are 15 breakfasts and 2 dinners included during this trip. Although you will mostly be eating out with your group, there is no obligation to do this. Please note that spending money for additional meals is not included, however Cuban food is generally cheap. At Casas Particulares and locally run restaurants you get the chance to taste real Cuban cuisine. Options may not be as diverse as back home, but you can expect to have simple, good, quality food. Cubans rarely uses spices for cooking as there may be fluctuations in food supply and shortages of ingredients, so it's recommended to bring some of your own favourite spices or hot sauce if you prefer your food with a bit of a kick. You should plan to arrive at any time on Day 1 at José Martí International Airport in Havana where you will be met and transferred to the start location to start your adventure. 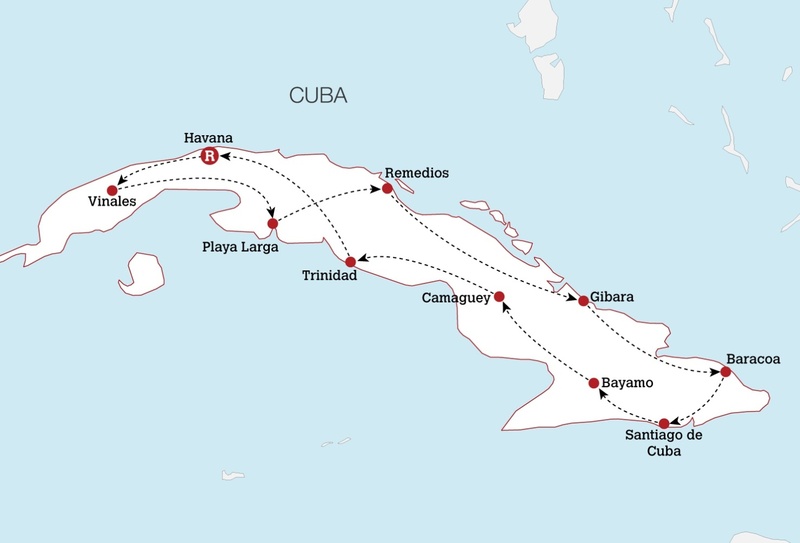 On Day 16, your return flight can depart at any time from Havana. If you aren't ready to leave, your group leader can help with any onward travel arrangements you require. The minimum age for this trip is 18 years old and is designed for 18-39 year olds. All countries require a valid passport (with a minimum 6 months validity). 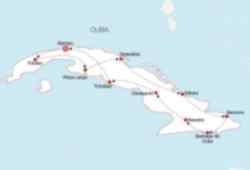 An embassy visa must also be obtained before travelling to Cuba. A "Tourist Card" is required for most nationalities to travel to Cuba. Many airlines to Cuba include the cost of this card in the flight cost and distribute the card during the flight. Some airlines do not provide this card, so it is best to call your airline and ask about it prior to travel. Tourist cards are also available from a Cuban consulate or embassy and cost approximately $20-$25CUC. 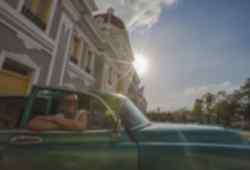 Upon arrival to Cuba, keep your Tourist Card in a safe place, as it is necessary to show at all homestays and also upon departure from the country.